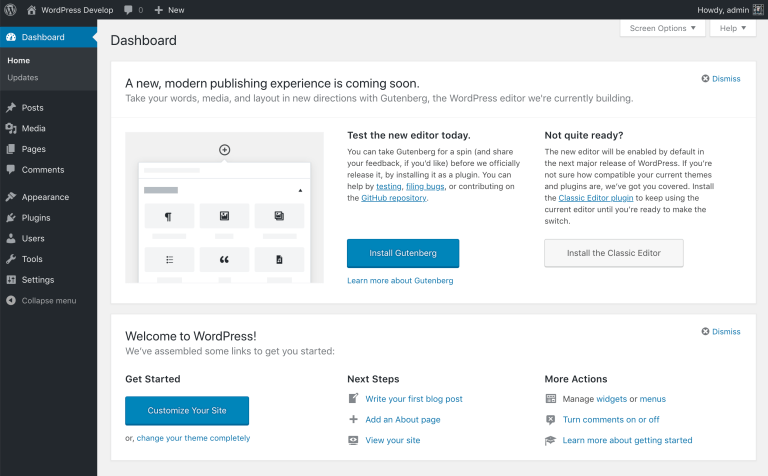 In the WordPress dashboard, there is a new notice to “Try Gutenberg”, a block editor that will be released in WordPress 5.0. This notice may not be displayed for all users. 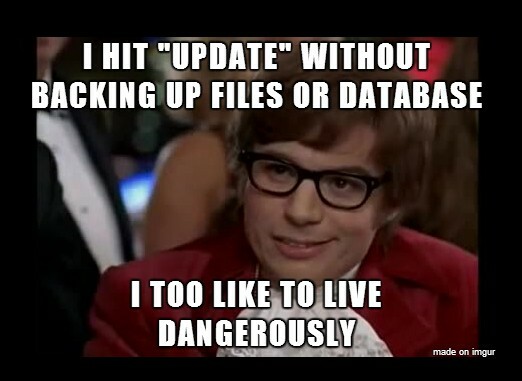 If Gutenberg is not installed or activated, a notice will be shown to Admin users. If Gutenberg is installed and activated, the notice will be displayed for Contributor users and above. If the Classic Editor plugin is installed and activated, the notice for “Try Gutenberg” will be hidden for all users. 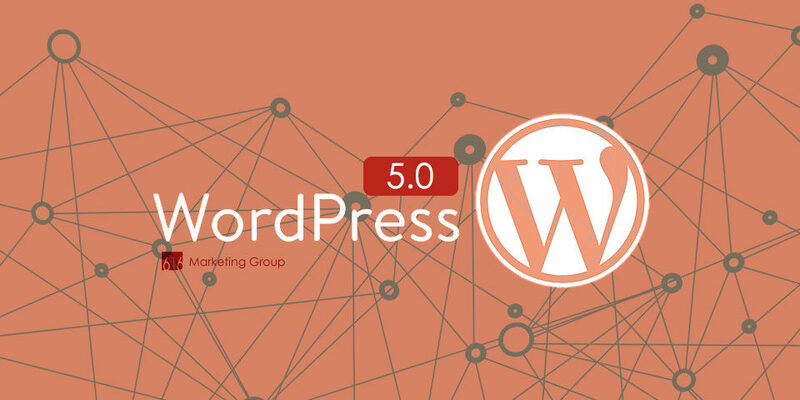 We are testing Gutenberg on development servers internally, but will not be implementing the future WordPress 5.0 Gutenberg release on client websites until a more mature release such as 5.0.1 or greater update has fixed any immediate bugs or stability improvements resulting from the new Gutenberg block editing feature which would replace the classic WordPress editor for creating pages and posts. We’ll have more information on Gutenberg in a future blog post. The subject line is now included for the type of request being confirmed for all privacy confirmation emails. Site Name that is used for privacy emails in multisites now have improved consistency. Adjustments to Pagination for Privacy requests in the admin screen has been updated. Test coverage has been increased for multiple core privacy functions. 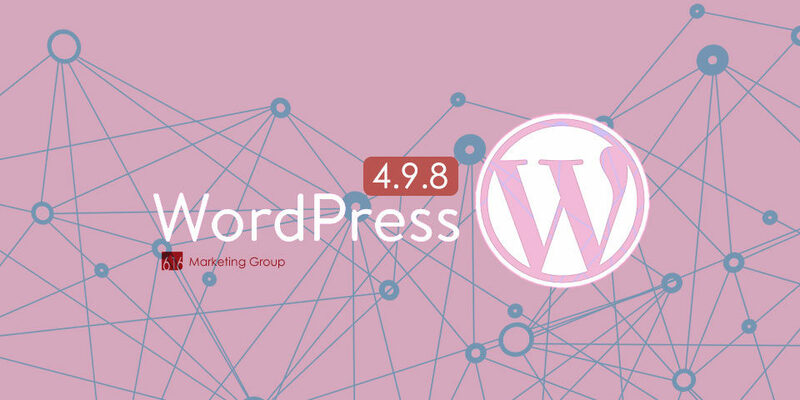 More information on the WordPress 4.9.8 release. 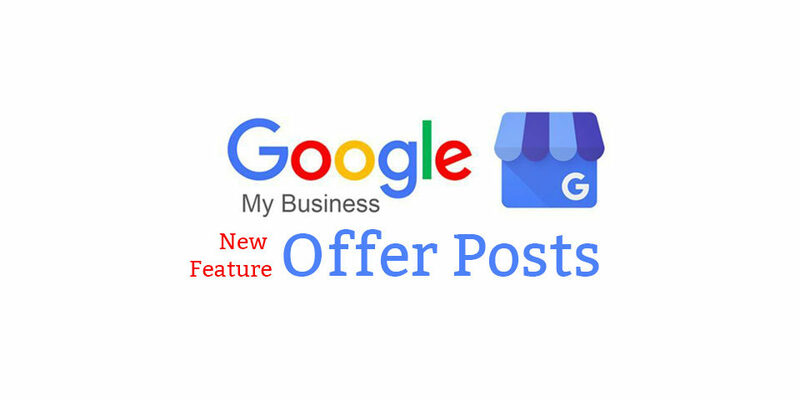 We’ve been getting questions from a few clients who have specific plugins that are key features of their website and there are either known or unknown stability issues with the latest and greatest WordPress updates or update for the individual plugin. 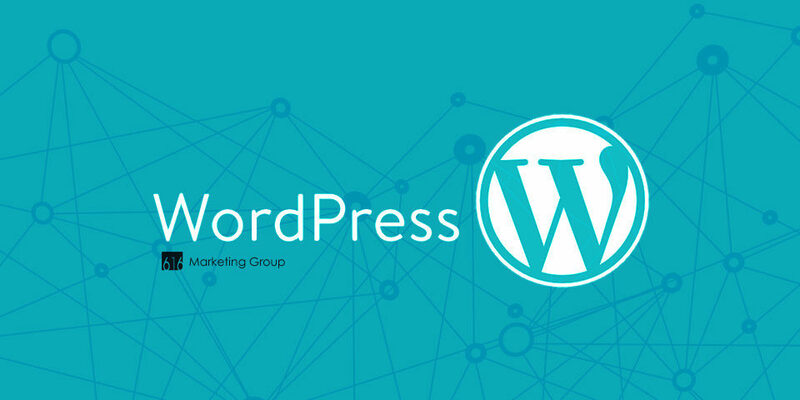 Learn more about our policy for our managed WordPress updates. If you’re not a current 616 Marketing Group client where we manage your website hosting, updates, and support – let us know if you’re updating your website and come across any issues. 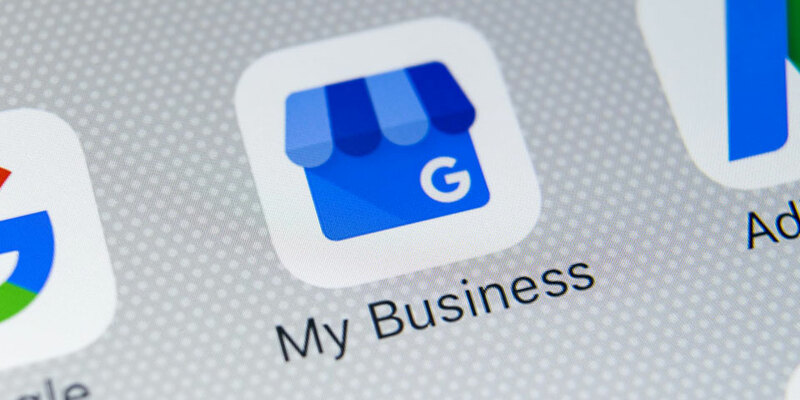 Our team would love to take a look at your website and provide you a few free tips to fix your issue and learn about our support plans that will give you your time back – concentrate on your business, we’ll manage your website.